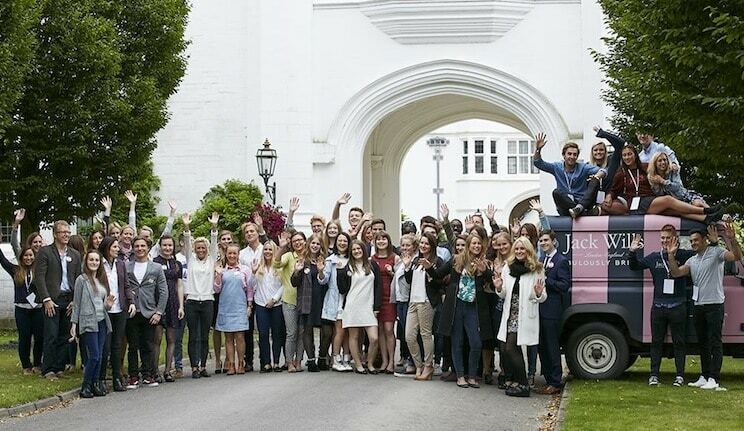 Home > Blog and Latest News > Latest News > Jack Wills Young Brits 2015, an amazing day! Today I had traveled from London Paddington to Maidenhead in attendance for the Jack Wills Young Brits 2015. I had never been amongst so many inspiring individuals, and people my age. It just goes to show there are so many amazing teenagers out there who do things to better society and their communities. As far as how my interview went, all I can say is that it most definitely was a tad nerve-racking, however despite the nerves I hope I gave a good insight of what the World Youth Organization is all about, my fingers are crossed so tightly that they can support us and our goals within the organisation. Finally, I would like to say a huge thank you for Jack Wills and the organisers for making the event possible, it truly was exceptional, and I do hope to stay in contact with as many contestants who I met as I can.